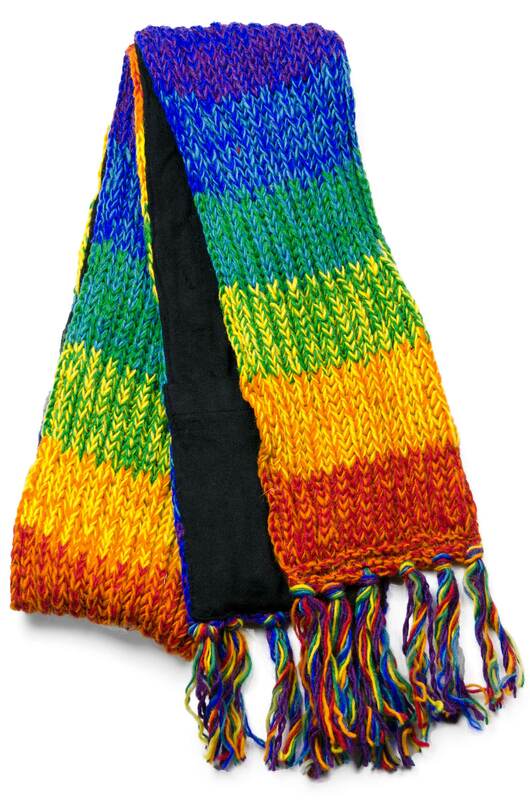 Wrap yourself in warm and cuddly color with one of our thick, plush, hand knit Wool Scarves. Lined with color coordinated polar fleece lining and featuring a hidden pocket = the ultimate in winter style and comfort. 100% FINE NEW ZEALAND WOOL - We use only ultra-soft, superior quality New Zealand wool, which is grown following sustainable land use and animal friendly practices. We then hand dye the wool with the finest Swiss made dyes for rich lasting color and ease of care. 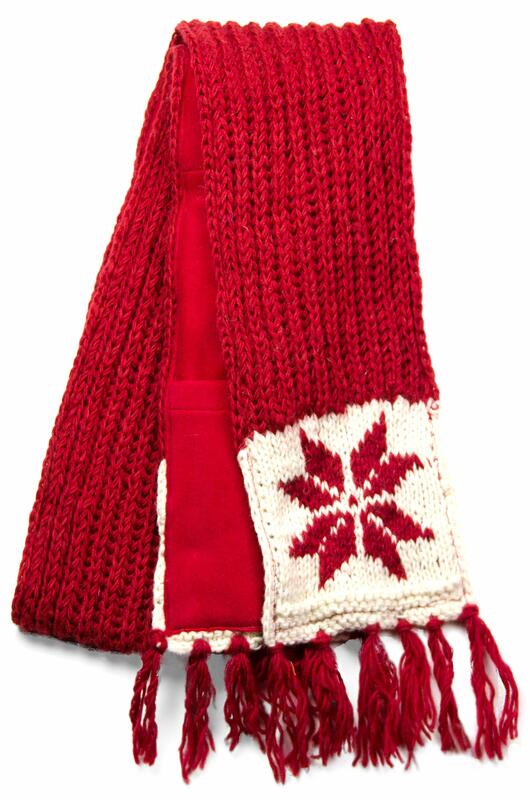 HAND KNIT IN THE HIMALAYAS - Exclusively hand knit by our own team of gifted, dedicated artisans in Nepal. 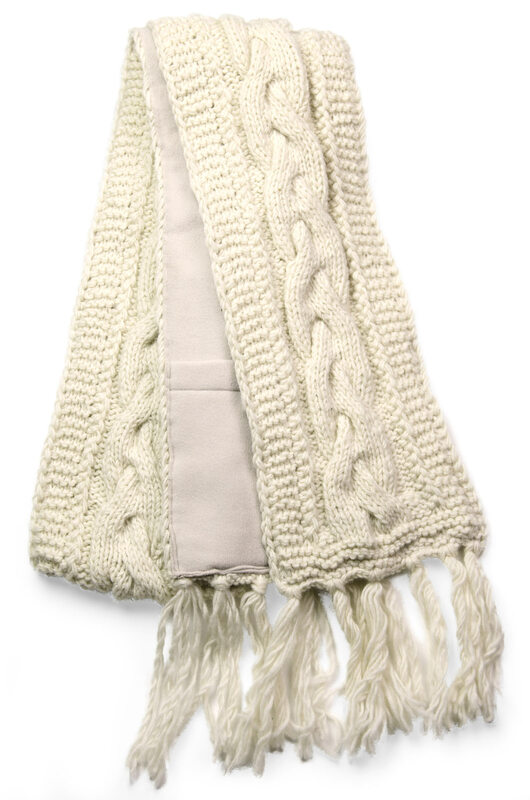 Our amazing rain & snow resistant Wool Scarves are crafted with mindful attention to detail and love = the highest quality apparel possible. 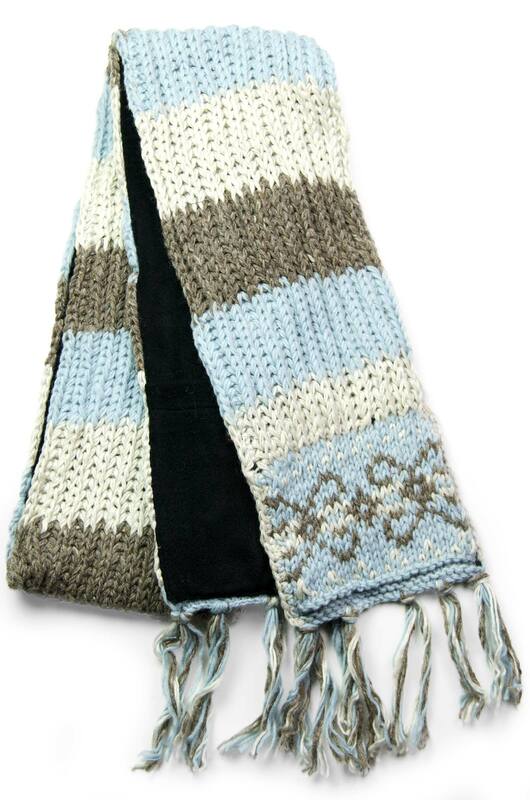 EXCLUSIVE DESIGN - All of our Wool Scarves are designed, hand crafted by and only available from Three Cranes Gallery. This is very nice product..
Three Cranes Gallery keeps your payment information secure. Three Cranes Gallery never receive your credit card information. We accept Credit Cards. Three Cranes Gallery is committed to customer satisfaction. We accept returns on all products sold by Three Cranes Gallery. Simply return the item to us within 20 days of receipt and we will promptly process your refund. Items should be returned in their original packaging and with original tags to be considered for refund. We will issue credit for the return shipping costs if the return is a result of our error. (Wrong Item, Damaged) Timeline for Returns All returns must be returned back to Three Cranes Gallery within 20 days of receipt. We estimate up to 10 business days of transit back to us. We will process your return upon receipt and issue your refund promptly. Please allow 21 days from the time of receipt of your return for processing. Expect to receive your refund within four weeks after dropping your package with a return shipper. It may take up to two (2) billing cycles for your credit to show in your account. Orders Returned after 20 Days Orders extending beyond the 20 day return window are not eligible for full refund. Merchandise credit will be given if you do choose to return it, provided product is unworn and has original tags. Exchanges If you receive a defective item, the wrong item or the wrong quantity, please return using the enclosed label and packing slip. 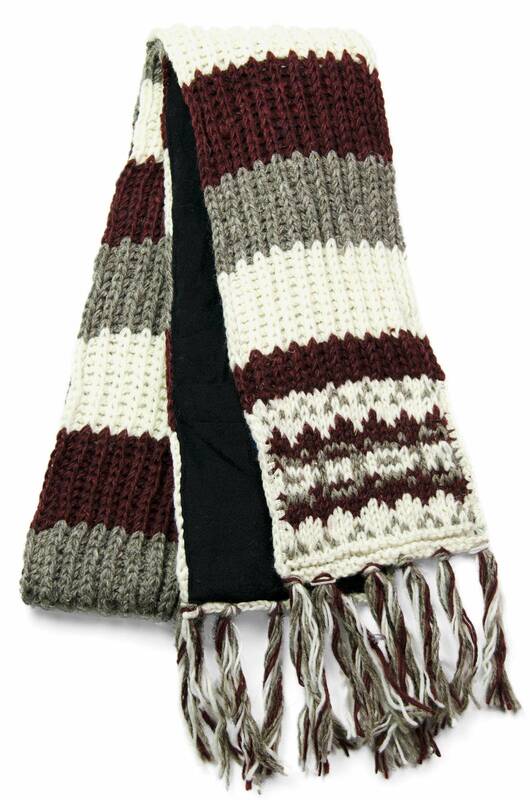 We will resend the correct item to you and refund the return shipping costs due to our error. If you wish to receive an item in exchange for the original item (including different size and/or color), please return the original item with our original Packing Slip and packaging, and place a new order for the item of your choice. We will process your refund upon receipt of the original item. You do not have to wait for us to receive the original item before placing the new order. For personal service, call 1-215-862-5626 and speak to one of our customer service representatives. Refunding Delivery Charges Unfortunately, we cannot refund original delivery fees placed for online orders unless the reason for return was our fault. In the case of items not as pictured, initial shipping fee will be refunded, but return shipping will not be credited. If you cancel your order after the item has been shipped from our warehouse, delivery and handling costs will not be refunded. NOTE: All returns and exchanges are reviewed. We do not process returns or exchanges for items that were not purchased from Three Cranes Gallery and items will not be returned to you. We offer Standard and Priority shipping services to almost everywhere in the world. Please remember that orders are generally shipped within two business days of receipt and, therefore, two business days should be added to the corresponding delivery time shown with your Standard or Priority shipping choice. If you need additional assistance please contact us. All charges will be in United States dollars. © 2019 Three Cranes Gallery. All rights reserved. Design by Fitser.